Here is something I've been working on. 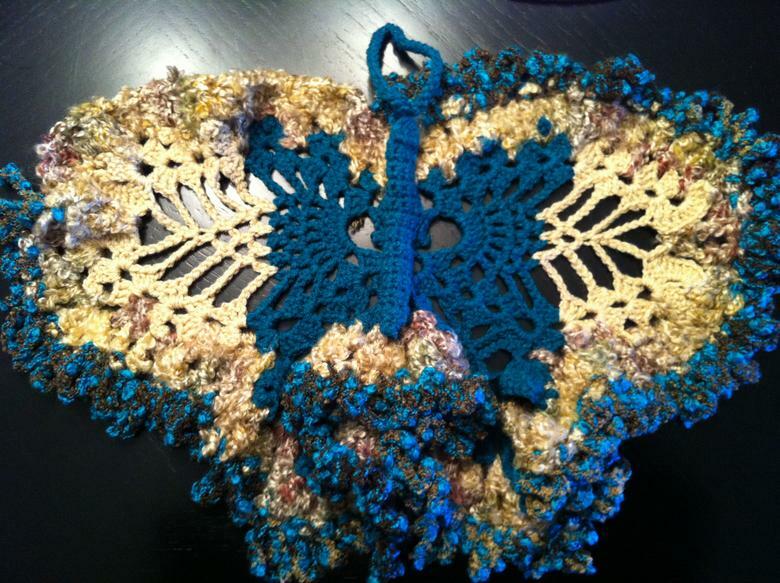 I started with a butterfly pattern. I'm adding to it but I'm not sure yet what I have planned for it but I have an idea. We will see. I have a few more things that I'll post later. Wow! That is gorgeous! Can't wait to see how it progresses.